Malawi is endowed with a diversity of folktales and culture of storytelling handed down orally from one generation to the next. But because these stories exist only in oral form, very few are preserved in print or audio format. And with the aging of live performers, the precious intangible heritage is on the verge of extinction. 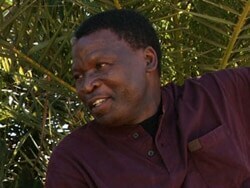 The Malawi Folktales project aims to safeguard the Malawian cultural heritage before it disappears. 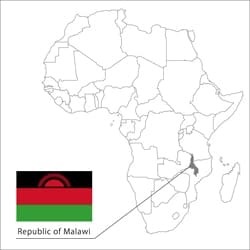 Malawi is a landlocked country in southern Africa, bordering Tanzania in the east, Mozambique in the south, and Zambia in the west. 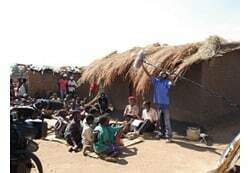 Of its population of approximately 15 million, more than 80% is rural and dependent on agriculture for subsistence, and some 82% between the ages of 15 and 24 are illiterate. 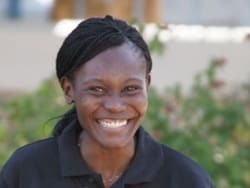 Malawi represents some 16 different languages spoken by a diversity of ethnic groups, each of which has stories handed down from generation to generation. 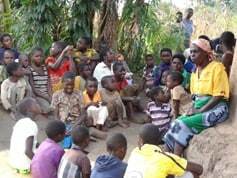 Folktales and story-telling play an integral, indeed central, role in the live of Malawians. And yet because they are circulated within communities by word of mouth for the purpose of education, either in social morals or for children, they are seldom recorded in print or audio format. This oral tradition is all but vanishing in recent years due to the aging of community figures who can deliver live performances as well as changes in lifestyle. 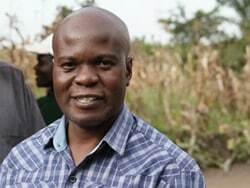 And because Malawi has made little effort to preserve the tradition, the unique culture of its ethnic groups is on the verge of extinction. “The emphasis is on respect for tradition as well as nature in general. The respect for tradition goes along with the belief that everything, according to the elders’ vision of the world, trees, animals, rivers, stones, mountains, are endowed with life, hence the interaction of humans and non humans in the folktales. Mountains, trees or stones were believed to be the abode of the spirits. 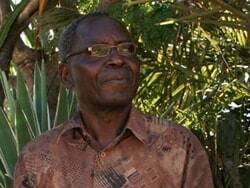 Because today respect for these has disappeared, we see the wanton cutting down of trees, the destruction of sacred places and the disinterest in oral traditions,” said Professor Boston Soko of Oral Literature, University if Mzuzu. He provides a pool of consultancy services as an expert of the field. Sony Corporation, at the request of Malawi National Commission for UNESCO and the GFCT, provides audio-visual recording equipment and technical training for local engineers in this project that aims to collect, edit, and digitize (document) the valuable and rich traditional culture of Malawians and pass it down to children of the next generation. 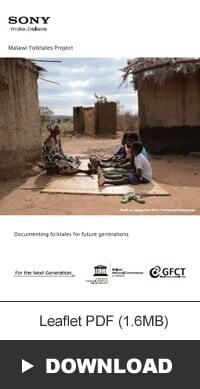 Folktales are very important because they help to preserve part of our cultural Heritage. I am very excited with this project because the documented Malawian Folk tales will enrich our information Resources that will be shared with readers at the National Library Service. The final product will also be digitized and added to our National Digital Repository Project at the National Library Service. Some of the folktales will eventually be published in children books in various languages. I look forward to the day when these folktales will be presented on our TV Stations. Folktales and fables are one of the oldest educational tools through which cultures have passed values and lore from one generation to the next. Storytelling based on traditional folktales is a gentle way to guide young people toward constructive personal values by presenting imaginative situations in which the outcome of both wise and unwise actions can be seen. When I was 6 years old, my family and I happily sat around the fire listening to folktales told by my Mother. This stopped when we got our first television at home. By integrating the modern technology and tradition, this project will reintroduce the tradition of folk-telling to another generation. The full high definition recording equipment provided by Sony is the latest on the market and has enhanced the quality of the recording as well as knowledge of the technical team. 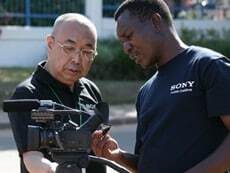 The project team trained by Sony is on a two-year tour of Malawi, collecting and documenting folktales circulated by word of mouth. The audio-visual recordings will be used not only in early and primary education to teach life skills to Malawian children, but also as a tool to disseminate the wisdom and values embodied in the oral traditions of the African continent to people across the world. 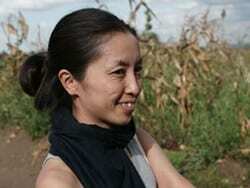 We hope to draw on our experiences in Malawi and spread the project to other regions of southern Africa. GFCT is registered as a charitable entity by New Zealand Charities Commission under the charities Act 2005. GFCT aims to attain social change through sustainable human development as a means of expanding people's life opportunities and their capacity to make their own decisions. Malawi National Commission for UNESCO is a government statutory body established to coordinate interaction between UNESCO and relevant Ministries, Departments, institutions of higher learning, civil society organizations and non-governmental organizations in UNESCO's fields of competence i.e. Education, Science, Social and Human Science, Culture and Communication.